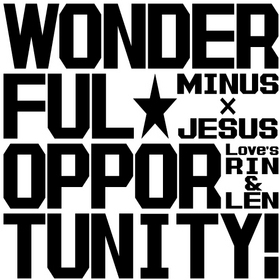 this album 4th album of [WONDERFUL_OPPORTUNITY!]. it has more popular song called [remocon](remote contorl). 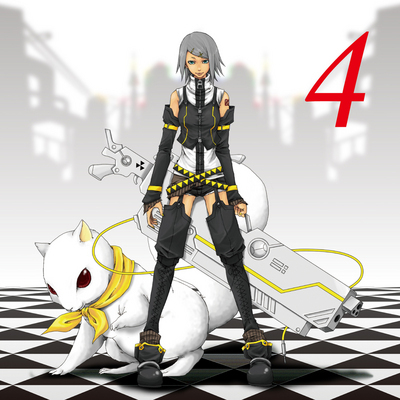 we makes this album before having concept SOUL IN VOCALOID.and so we have success. our lyrics have a lots of means in some ways.